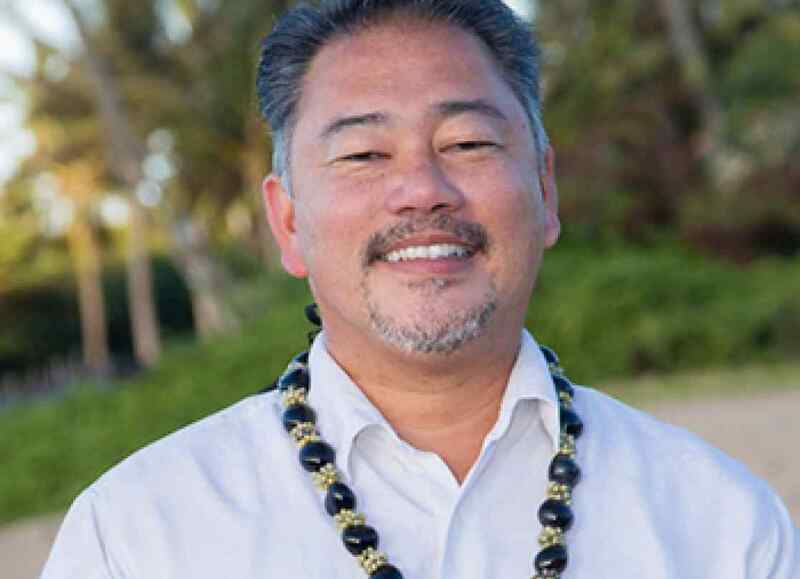 Pastor John Fuchigami was raised here in Hawaii and is serving as the Senior Pastor of Hope Chapel Iwilei. He’s been married to his beautiful wife for almost 29 years and has three wonderful children. 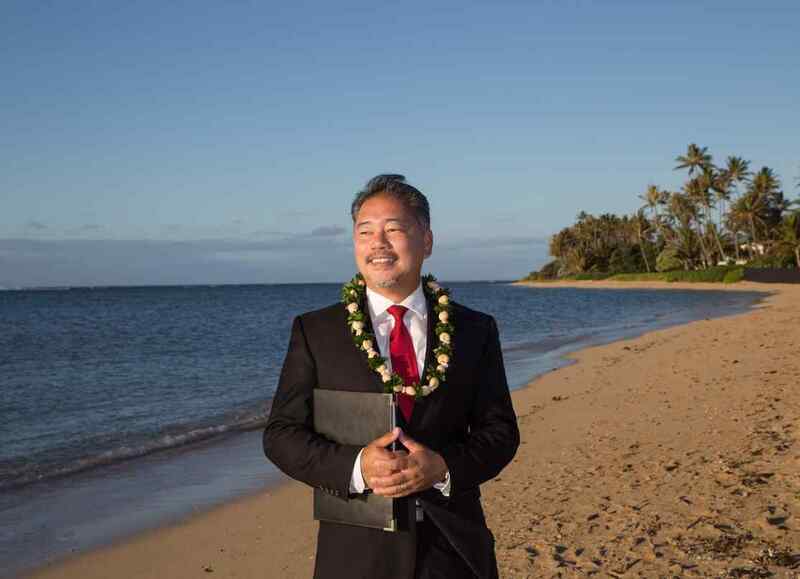 Licensed through the State of Hawaii and having performed thousands of weddings since 2003, Pastor John is able to do a number of different wedding ceremonies to suit the needs and desires of the couple. 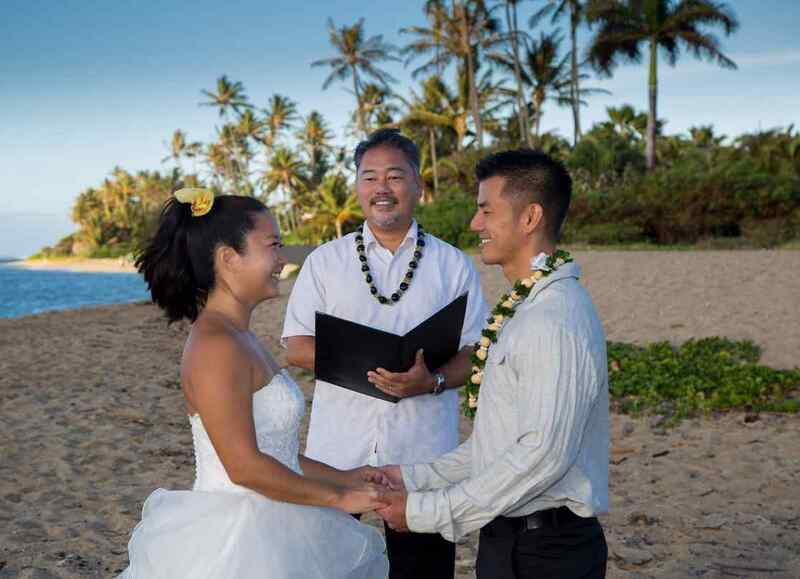 Ceremonies include: Japanese weddings and Japanese vow renewal ceremonies; Hawaiian-styled ceremonies; vow renewal ceremonies; Filipino/Catholic-styled ceremonies; traditional ceremonies; and more. 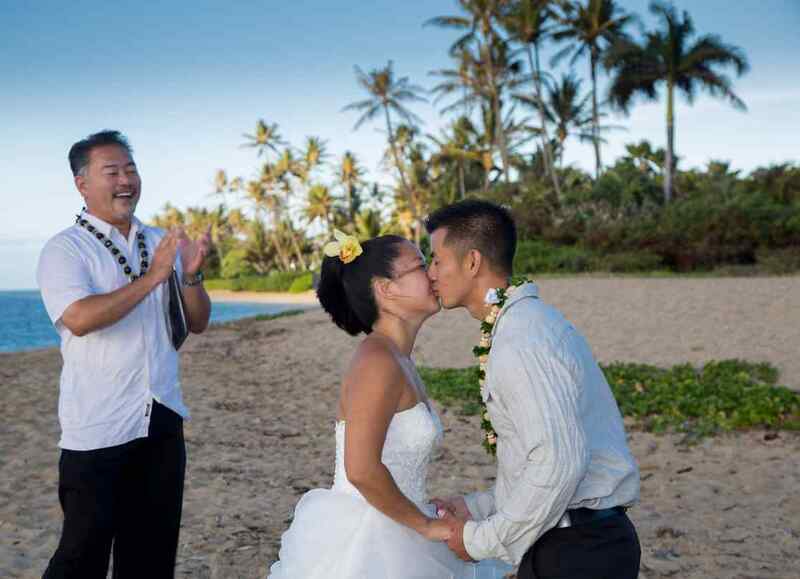 Pastor John is very flexible when it comes to customizing a ceremony to suit the couple’s needs. A musician at heart, wedding companies even book him to be musician (ukulele or guitar) as well as minister at his weddings! A dear friend of mine who was already in the industry got me started back around 2003. I’d have to say just being with my family. It doesn’t matter what we’re doing as long as we’re together. I don’t know if it’s a “secret” but I love playing guitar! I also just started playing ukulele recently! I love taking my family to Gyotaku! We have 3 pets. Pomeranian named Joey; Cat named Mama-Kitty; and a lovebird named Puka.